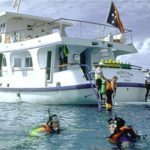 This is the twenty first in a series which introduces and describes the various dive services and sites for worldwide liveaboard dive safaris. The focus in this one is on Papua New Guinea liveaboards. 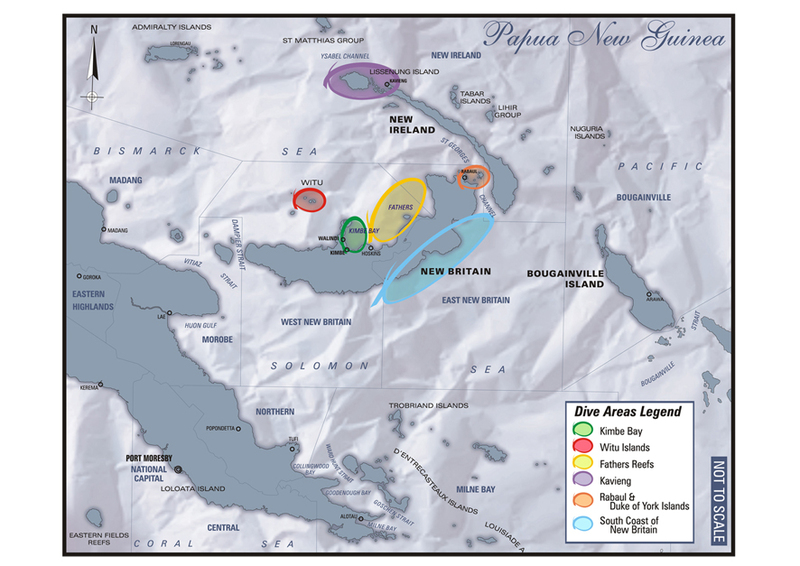 Papua New Guinea is largely a mysterious place for most of us. We can see on National Geographic TV the people that live in the forests much as they have for a thousand or more years with stories of cultures having contact with the outside world for the first time. It is large with a major land area and lots of coastline on the smaller and larger islands that make up the country. 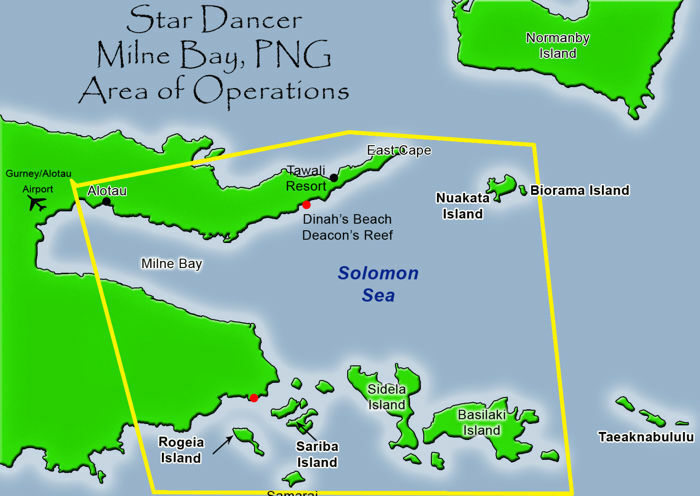 PPG is a remote place, but surprising to many, it is fairly easily accessible by air and even by sea from Australia and the Solomons. 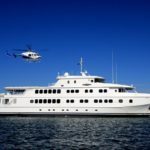 There are a lot of areas of great biodiversity on healthy reefs of great variety, from barrier reefs, walls, pinnacles and coral gardens, to a large number of WWII ship and plane wrecks that are accessible even to relatively inexperienced divers. Muck divers can also find excellent life to observe. 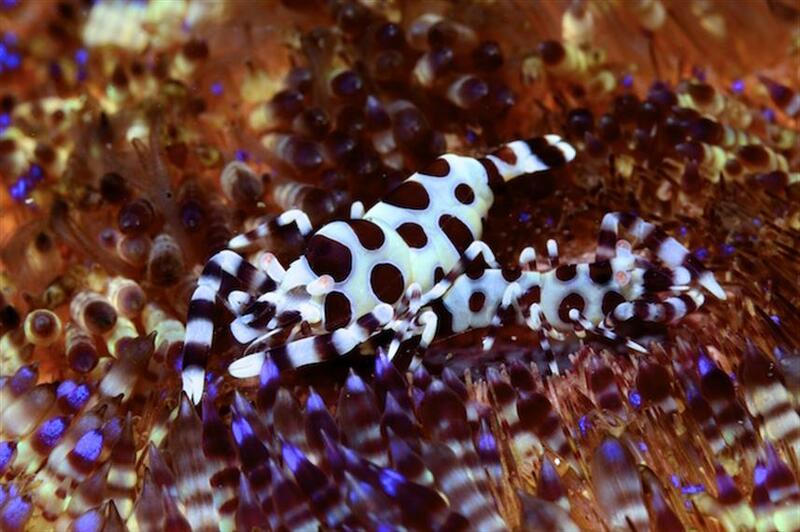 The PNG sea life can provide a feast for naturalists and photographers. Macro highlights include a variety of exotic seahorses, pipefish, nudibranchs, shrimp, crabs, frogfish, scorpionfish and other invertebrates. There is an equal diversity of reef fish like clown and other triggerfish, moray eels and large schools of yellow back fusiliers and surgeonfish. And then there are the pelagics and big creatures that include turtles, grey reef, silvertip, hammerhead and whale sharks, dolphins, whales, dugongs, eagle and manta rays, dogtooth tuna and big schools of jacks and barracuda. 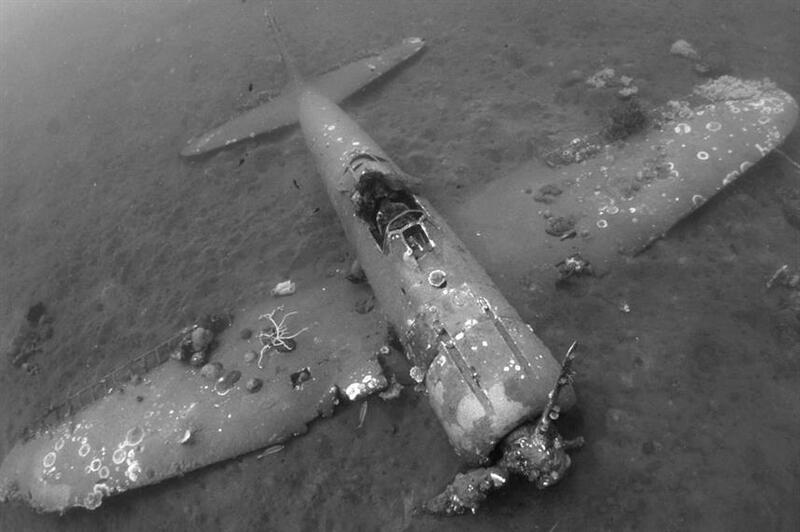 Diving is good year round. The rainy season is December to March, which does affect the visibility some. Best vis from May to November can be as good as 45m (150ft). It is quite warm all the time, being so close to the equator. Water temperatures go from 79-84°C (26-31°F). No thicker than 3mm of protection would seem to be needed. There are a number of resorts that cater to divers around this large country. 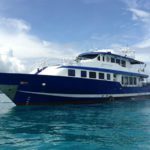 A liveaboard, though, receives a strong recommendation as a good way to do your diving because safety and service standards are very high and a number of dispersed dive sites can be visited comfortably in a relatively short time frame. 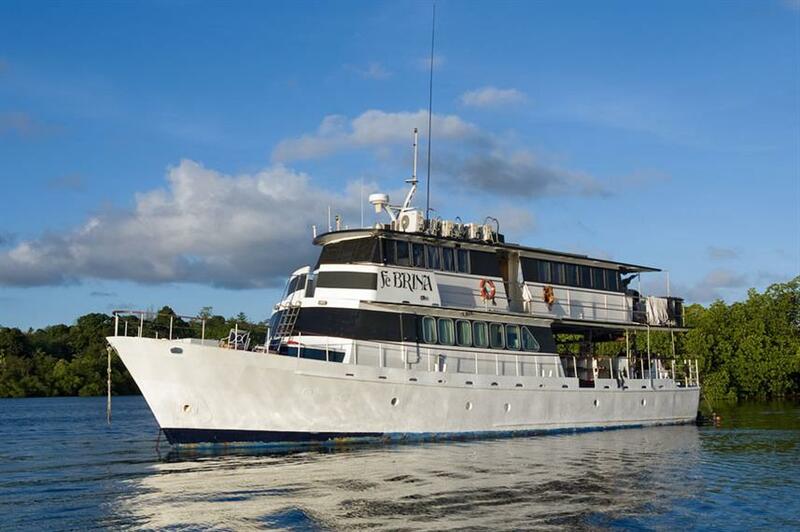 Most of the great sites around Papua New Guinea are served by the liveaboards. I urge you to take a look at the maps, itineraries and videos below to get a more concrete idea of the locations, conditions and great sea life to dive with. 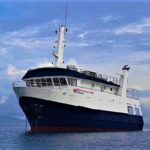 The five boats diving Papua New Guinea each have specific strengths and varied itineraries to consider. 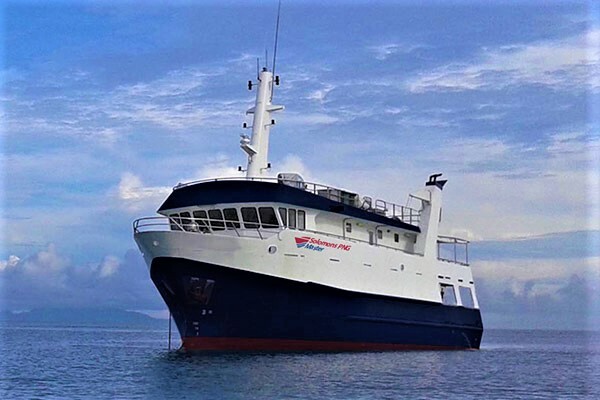 The Solomons PNG Master and True North are very part-time in the PNG liveaboard business. The other three each spend a significant part of the year there. Guests are advised to book as early as possible as popular times and itineraries can get reserved pretty quickly. 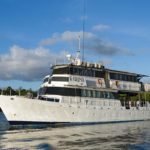 From November, 2018 through February, 2019, the Spirit of Niugini runs a sharing program with resorts. 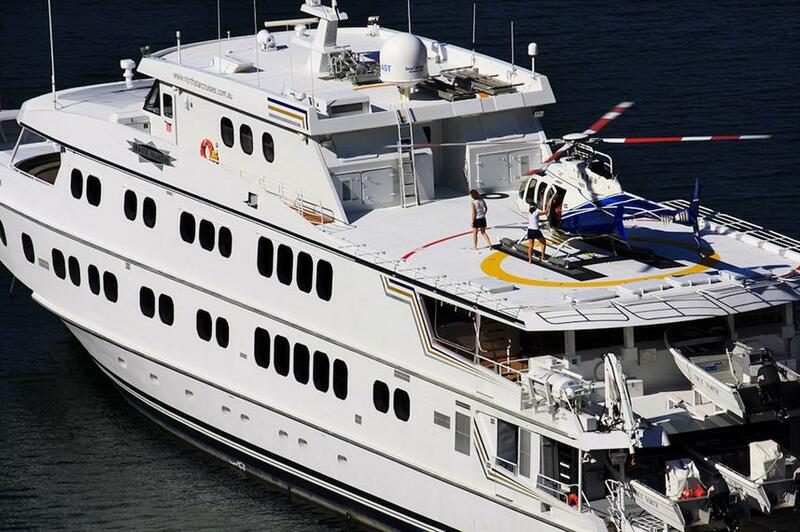 Part of the itinerary is from the resort and part is on board. 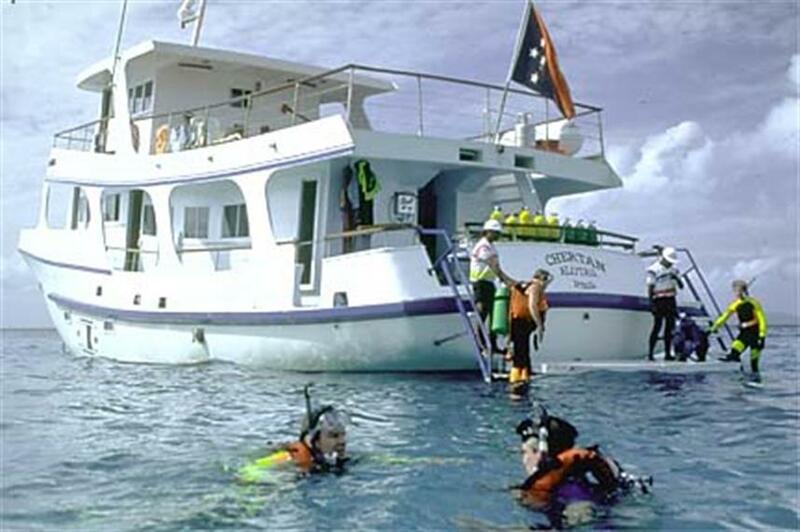 This practice ends thereafter and the entirety of the diving will be accomplished on the liveaboard expedition. The resorts used are the Tawali Resort hotel, Tufi Resort and the Stanley Hotel. I know Papua is a very beautiful place to visit, with the beaches and the friendly people. The only bad thing is the price. It is very expensive. However I want to go to dive there anyway, since the water is so clear and you can come into harmony with nature in such an unadulterated setting. So what I will do is check it out further and soon finalize a plan to go with my wife! One question, there aren’t monster sharks there, right? There are sharks there, but they are an attraction to see, not to avoid. The predominate shark species, grey reef, silvertip, hammerhead and whale sharks are very unlikely to attack properly trained divers. 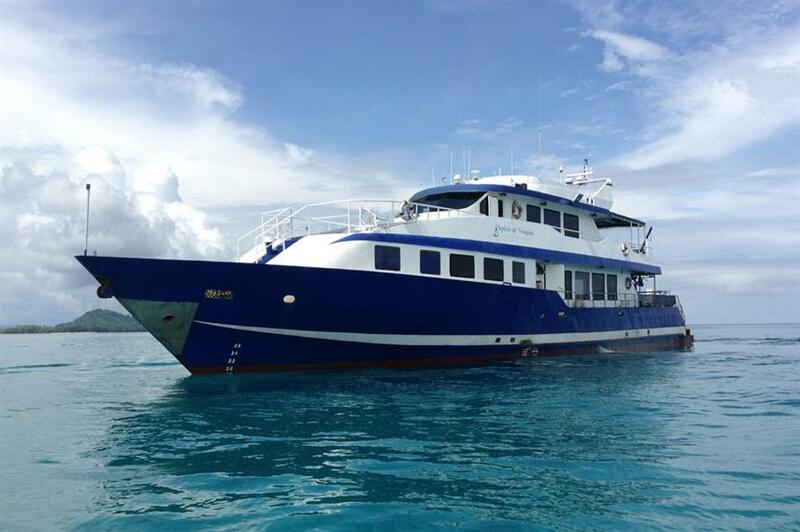 For full details just click on the “Check it on Liveaboard.com” link to get all the details. You can make your reservations there. Have a great time and thanks a lot.